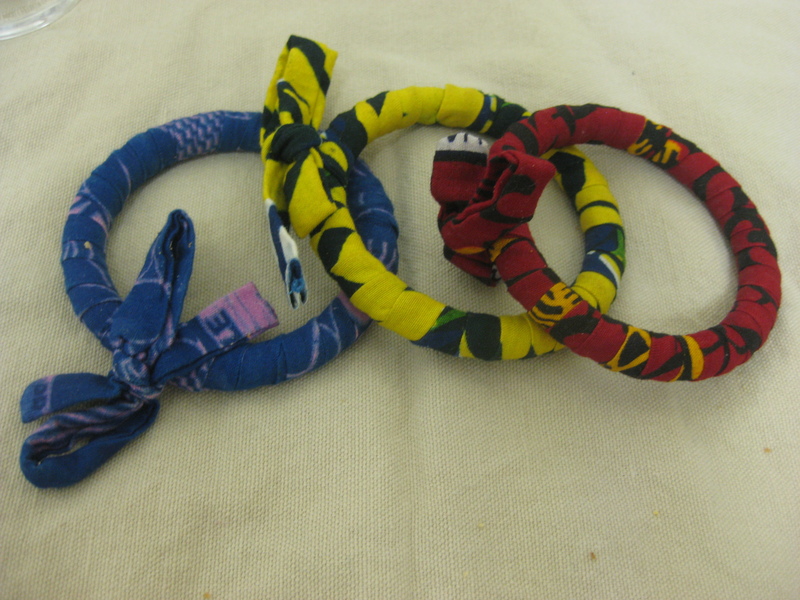 When I think of Indego Africa, I think of innovation and empowerment. When I think of Indego Africa, I also think of transparency and good governance, creativity and sustainability, and most importantly unparalleled impact. In sum, Indego Africa is an innovative non-profit social enterprise – built on core values of transparency and good governance – that attacks systemic poverty by delivering access to export markets and job skills to African women. Indego Africa’s business model is simple yet powerful. I’ve been involved with Indego Africa for the past 2 1/2 years, and for those of you who know me, you understand that this organization marries some of my deepest passions for Africa – where I have been traveling for the past 7 years – and women’s empowerment – a crucial part of my graduate and professional work. This organization really is the bee’s knees. Trust me. In short (ok, maybe that was not short, but I have a lot to say about this great organization!) if you don’t already support Indego Africa then hurry and join. All the cool kids are doing it. One last thing…We’re having an awesome fundraiser in NYC on Wednesday August, 24 at Libation. Buy your ticket, come hang out with me (if that’s not an enticing offer, than I don’t know what is!) and have fun all while supporting a good cause. *This empowerment sundae is purple to represent Indego Africa’s logo color. Blueberries also happen to be a very powerful fruit, which is fitting for this empowering organization. 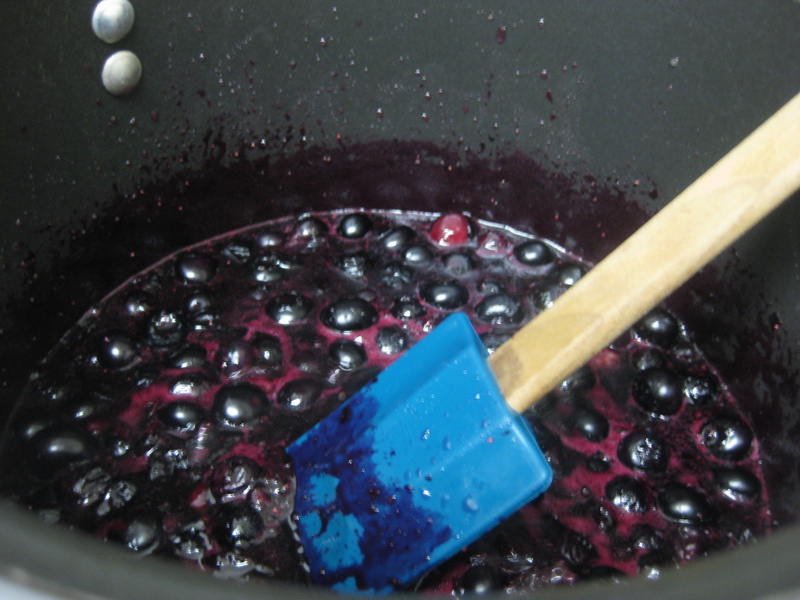 To make the blueberry ice cream pour 3 cups of blueberries into a pot, add 1/4 cup of sugar and 2tbs of lemon juice. Toss to coat thoroughly and let sit for 30 minutes. In the meantime, pour the 2 cups half-and-half and 1 cup milk into another pot and heat until bubbles form around the sides (do not boil). While the milk mixture is warming, whisk together the 2 egg yolks and 3/4 cup sugar in a large, heat proof bowl. Because there are fewer egg yolks than usual (most of my recipes call for 3-4 yolks) this mixture will get extra thick when whisking. Once the milk mixture is hot, temper the eggs by slowly pouring the milk mixture into the egg mixture, whisking the entire time. Once fully incorporated, pour back into the pot and heat slowly until the mixture reaches 170 degrees, F – this should take approximately 10 minutes. Let the mixture cool entirely before refrigerating for 2 hours or overnight. 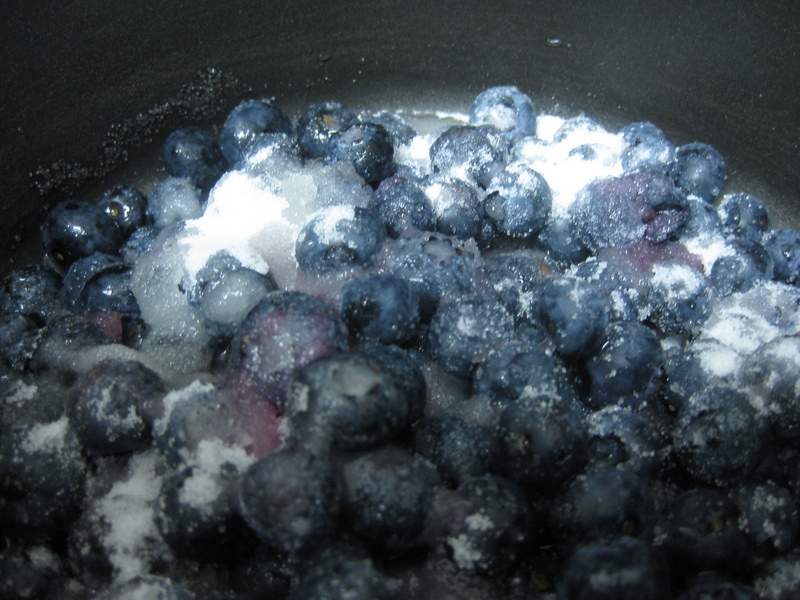 At this point, the blueberries will have marinaded sufficiently and are ready to cook. Heat the blueberry mixture on medium heat for approximately 10 minutes until the mixture thickens and some of the blueberries burst. Stir occasionally and once ready, remove from the stove to cool completely before refrigerating. While you’re waiting for the blueberry and milk mixtures to cool completely, make the crumble topping. 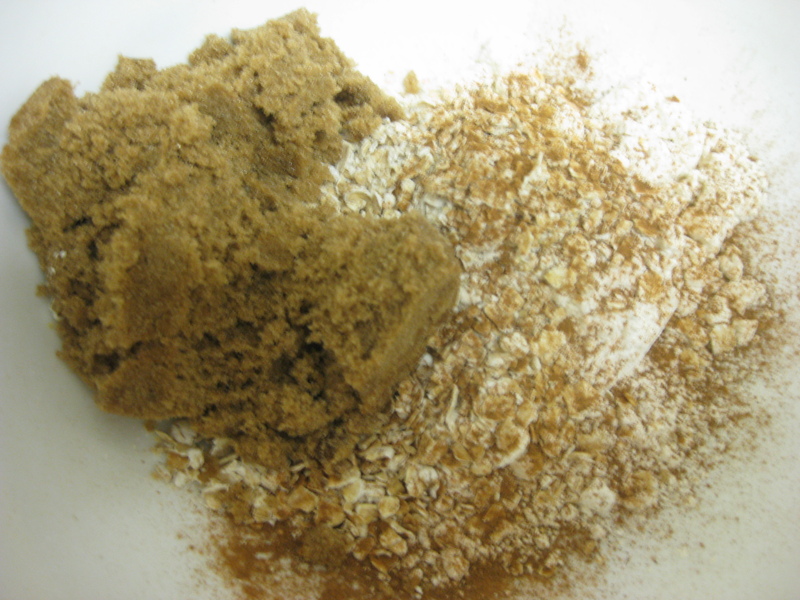 In a medium sized mixing bowl mix the flour, brown sugar, cinnamon and oats and until well-blended. 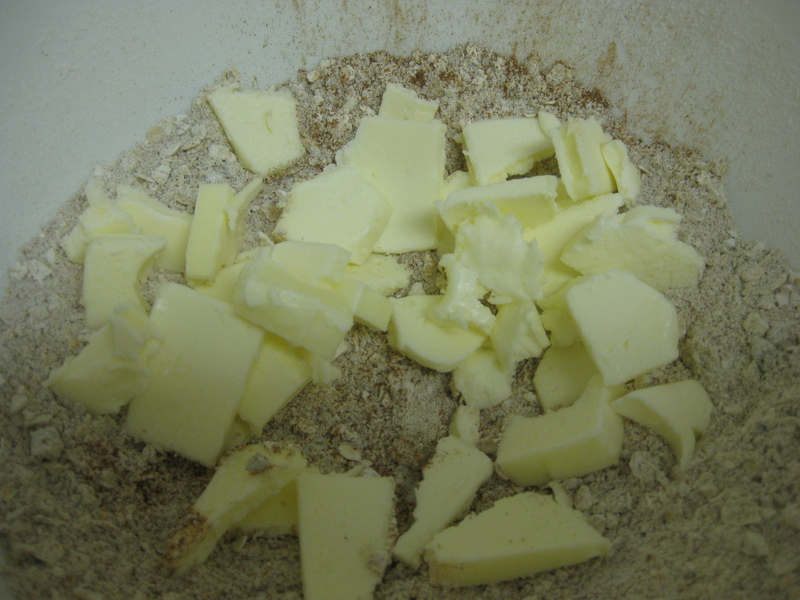 Chop the butter into small pieces and thoroughly knead into the flour mixture. Eventually when the ingredients are mixed, you’ll get a big ball of buttery-goodness. 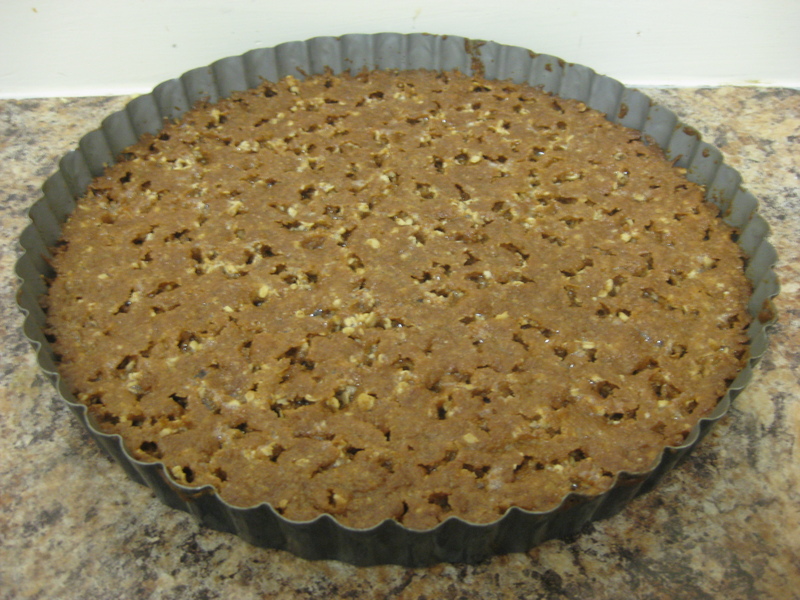 Spread evenly into a 9″ pie pan and bake at 400 degrees for 10-15 minutes. I cooked mine for 11 minutes and it was well-browned and toasted. 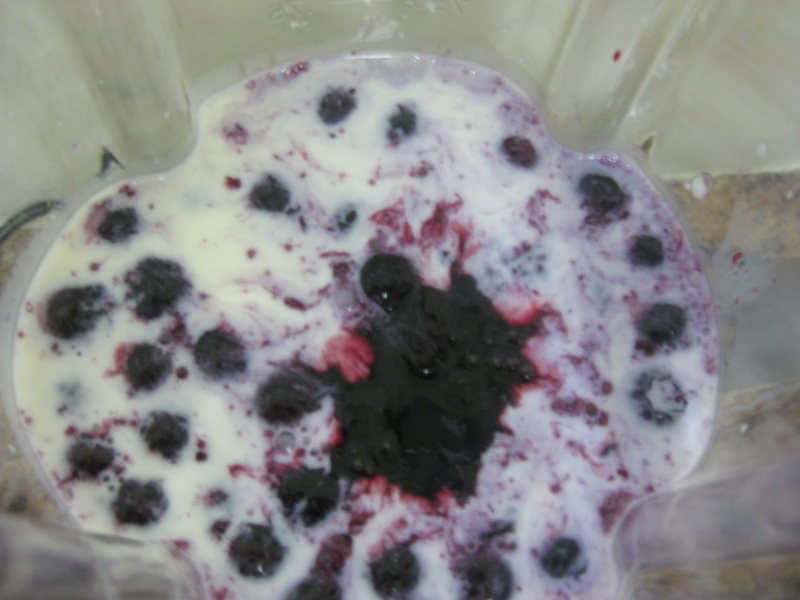 Once the blueberry and milk mixture are well-chilled, pour half of the milk mixture into a blender with the blueberry mixture. Whisk in the remaining milk base and pour into the bowl of an ice cream maker. Churn according to the manufacturer’s instructions or approximately 20 minutes. Once ready, scoop into a freezer-safe container and store for later use. 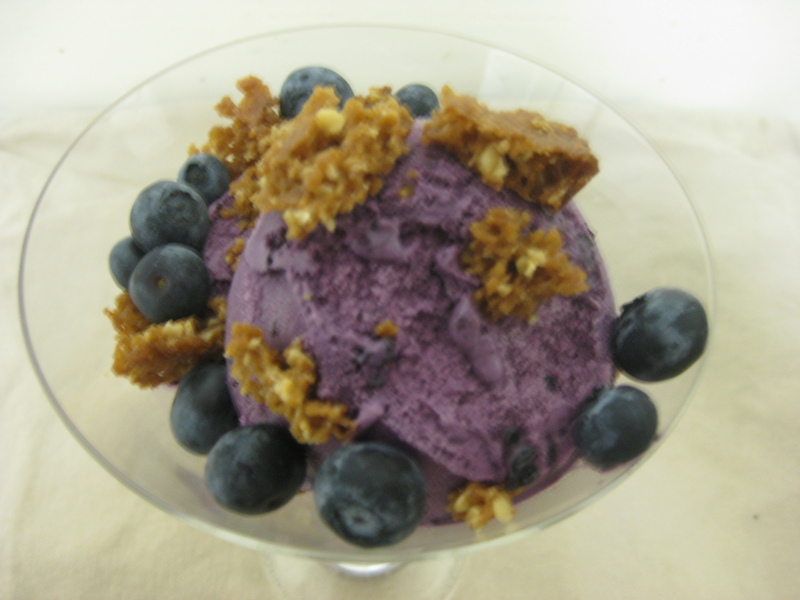 And now, the final creation…Blueberry Crumble Ice Cream Sundae! To assemble, place two generous scoops of blueberry ice cream in a sundae dish. Pour 1/4 cup crumble on top or layer with ice cream and crumble to create a parfait, drizzle a few fresh blueberries on top and enjoy! Warning: this is outstanding. You may not actually be able to sit down and enjoy it because it will be gone by the time you reach the table! The Verdict: Unequivocally one of the best flavors yet! 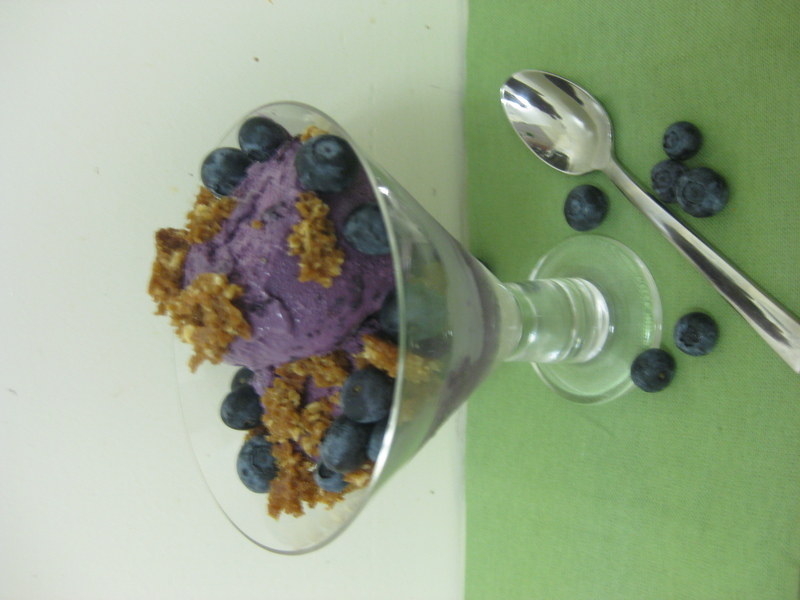 The marriage between sweet, creamy blueberry ice cream, and crunchy crumble is simply divine! I’m really a fan of deconstructed desserts so it should come as no surprise that this blueberry crumble ice cream sundae made the top of my charts. More importantly, however, you should feel really good eating this flavor – after all, it supports Indego Africa, which by now should be synonymous with women’s empowerment in Rwanda and long-term solutions to systemic poverty.